As someone who wants to have as many experiences as I possibly can and see everywhere that I possibly can see, keeping track of all of those special memories is important. I want to be able to have something there, documenting all of the amazing things that I've done over the years, big or small, and to have something to look back on for when I'm old and grey. Memories can easily be lost over the years and I don't want special moments to be forgotten or to fade even a little bit so I've got a few little ways to keep all of those moments together because let's be honest, having an album on Facebook full of your photos isn't really the best way to do it. For one, Facebook probably won't be around forever and there is always a possibility that something disastrous will happen to your account and those photos will be lost completely. Secondly, it's much nicer to physically have something that you can look back on. Personally I miss the days of hard-copy photo albums! I got this lovely little travel journal from Paperchase a while back now and I've made it my task to fill it with each and every one of my adventures. I filled it in from the first time Karl and I went on holiday together in 2011 and since I got it I've fully recorded all of my trips. The first section is dedicated to photos. I print off at my favourite photos from each trip and stick them in there, along with the date and place they were taken. Not only is this a nice alternative to having all of your photos stored online, it's so funny to look back and see how things have changed. I look nothing like I do in our first photo in there! I print off the most special photos so that when I look back through the book, I'm reminded of all of the absolutely amazing times I've had over the years and how lucky I really am to have experienced all of these things, including seeing the Pyramids of Giza, scuba diving, swimming in Krka waterfalls and everything else. 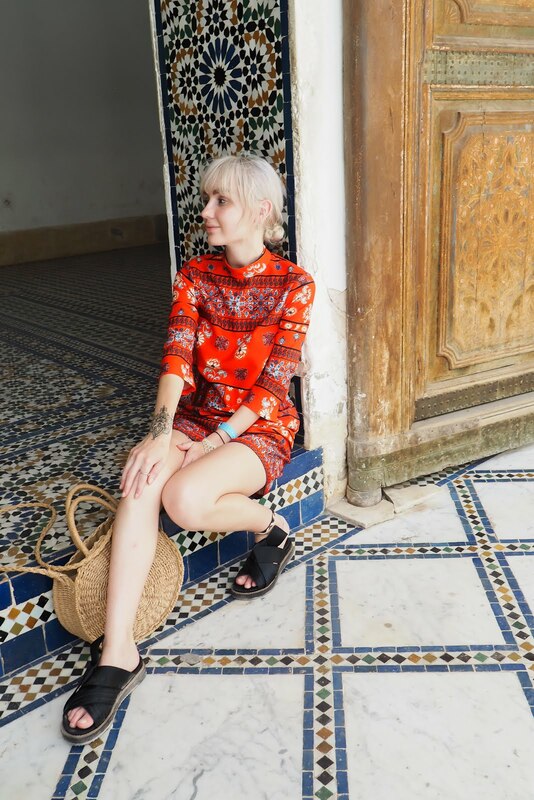 It's such an essential thing to do if you travel a lot! The next section is dedicated to writing everything you did down. When I get back from a trip, I write in this book straight away and just make a list of the trip, not only including all of the things we did, but funny or special things that happened while we were away that might otherwise get forgotten about. For example I noted down that when Karl and I got to Rome, we spent about three hours wandering around in the pouring rain looking for our hotel, only to find that we'd walked past it twice. Woops! It's just an easy way to keep track of things that might otherwise have faded and in the future, you can read through all of these things and say "oh hey, I remember that!" The final section is for sticking down all of those things that really prove that you've been there. 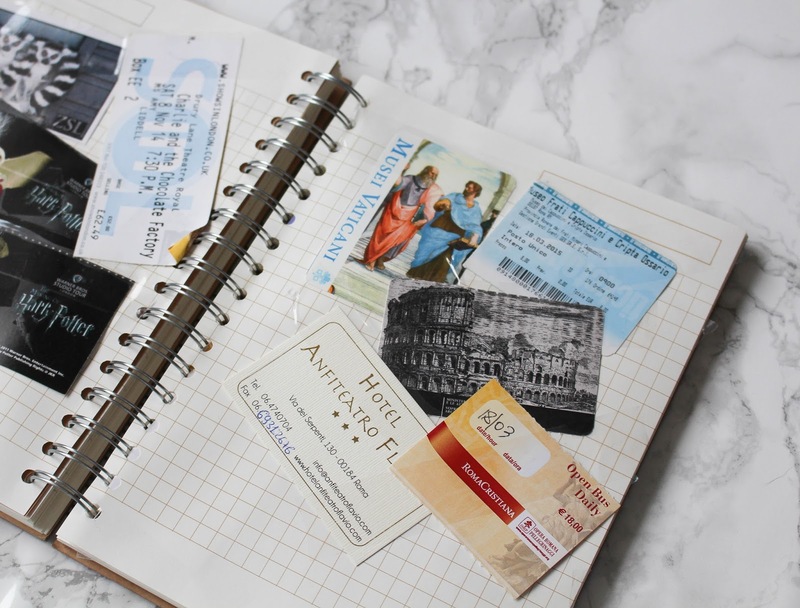 I'm not a sentimental person at all but one thing I do love doing is keeping all of the tickets and little keepsakes from my travels and this book has meant I can keep them all together in a visual collage of the things I've experienced. I've got plane tickets, theatre tickets, foreign currency, hotel and festival wristbands and anything else that I can stick down with a bit of sellotape. It's such a good way to make sure that these little things don't get lost over the years or accidentally thrown out too! Of course, you can't stick everything you bring back from your trips down in a book so I've also got a cute little travel memories box for storing everything else. 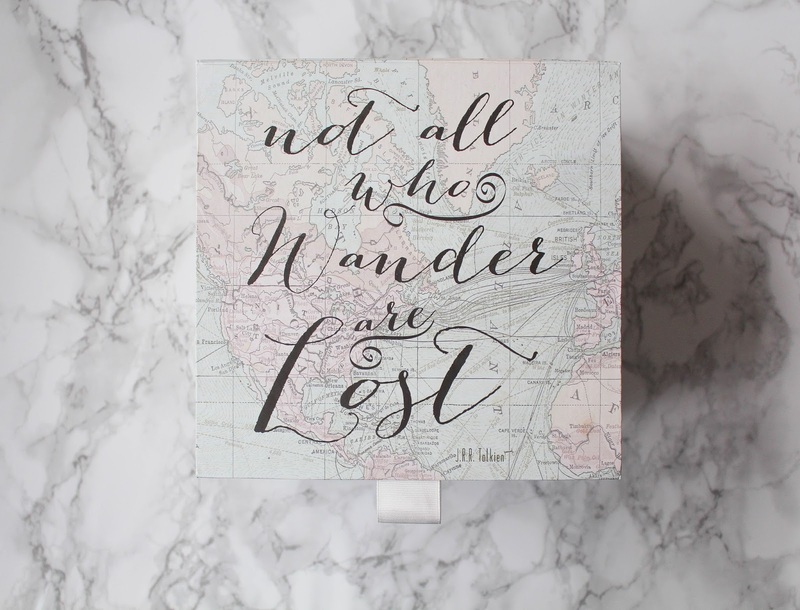 The box is just a small one from TK Maxx that cost a couple of pound and they have loads of cute travel themed home pieces like this so get yourself down there for sure! 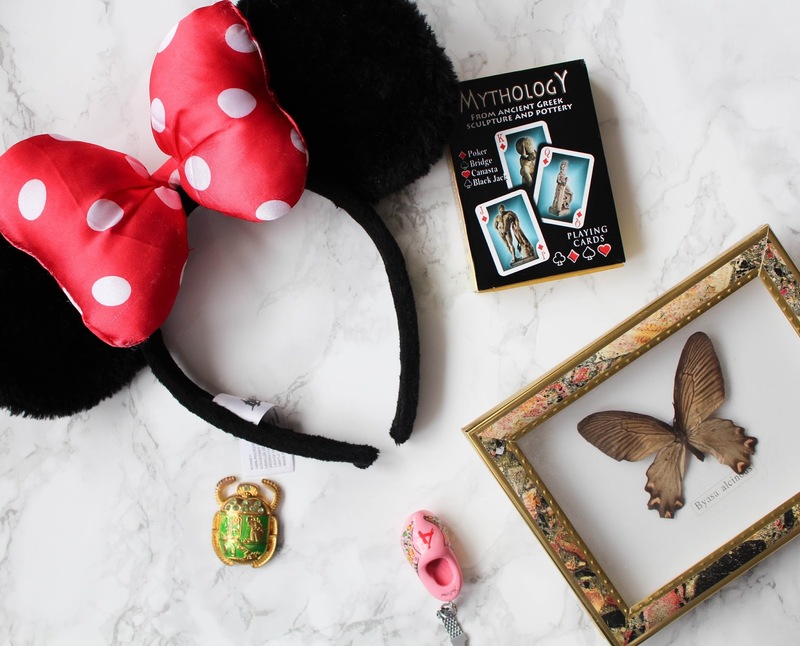 In here I've got the Minnie Mouse headband I got from Disneyland, a pack of cards from Rhodes, a butterfly from the Butterfly Valley and so many more little pieces of things that just wouldn't go in the book. It keeps it tidy and the box actually looks lovely sitting in my room too. I would be gutted if I lost anything in this box so it just makes sure they're all kept safe and like the book, it's great to just sit down and look through everything you've accumulated over the course of your travels. Of course, you don't have to have a proper "travel journal" for doing this. Any old notebook would do! 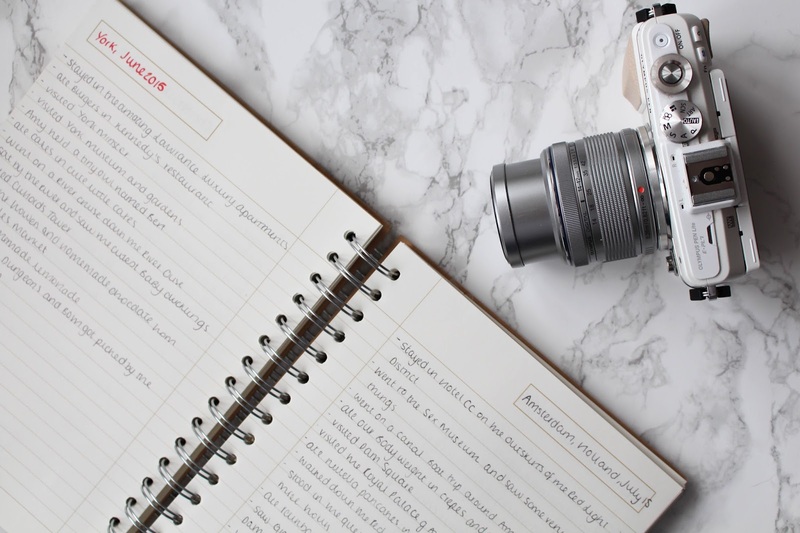 Just make sure it's a high quality one with thicker pages that will last over the years; you don't want the pages to be too flimsy as they won't be able to withstand anything be stuck to them! I've put a few of my picks in the box below (disable your ad blocker to view it - there are some really good ones!!) but this Kate Spade New York Notebook would probably be my first choice if I were to get another one! What a cute idea! I love it! I like the fact you've kept it from being digital, I agree as Facebook won't be around forever and it's nice to have the physical book. Lovely idea, I started one a while back but time took hold and I haven't been able to finish it. Maybe I will make it my goal this year, as it would be such a shame to forget things! OMG THOSE ARE SOME GORGEOUS SCRAPBOOKS!! I love this idea! What a way to keep a little knick knacks collected during a trip too! 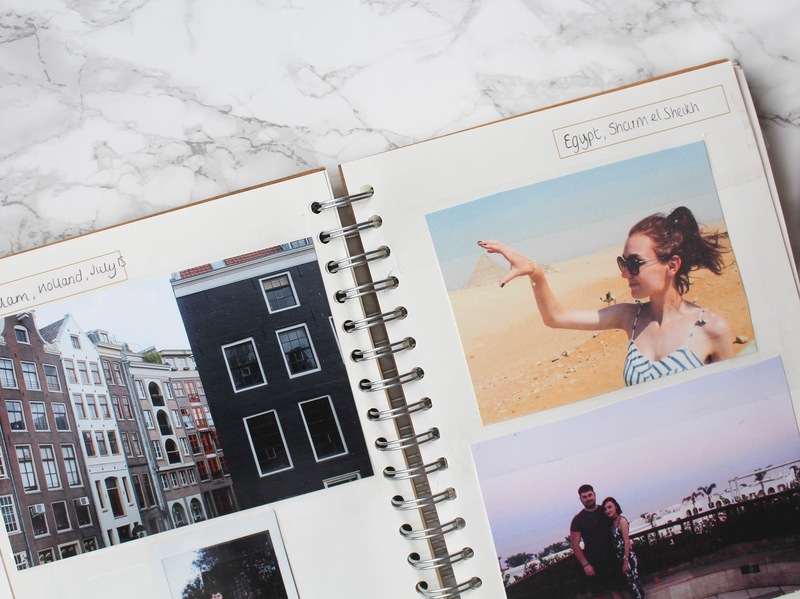 Your scrapbook skills is on point! I tried doing this earlier this year but failed :( gonna give it another try after seeing your post! I just keep all the tickets and knick knacks that I got in TWO boxes hahaha! Such a hoarder, I am. I wish I'd got into this earlier, I take a ton of photos but I never really do much with them to be honest. In September I'm going to Bali and then moving to Australia for a year though so I've already got a little travel journal lined up for that - I'm determined to have something to look back on when I return, other than just an album of photos! love this idea, going to do something similar for all my memories from travelling around america! That's pretty amazing! 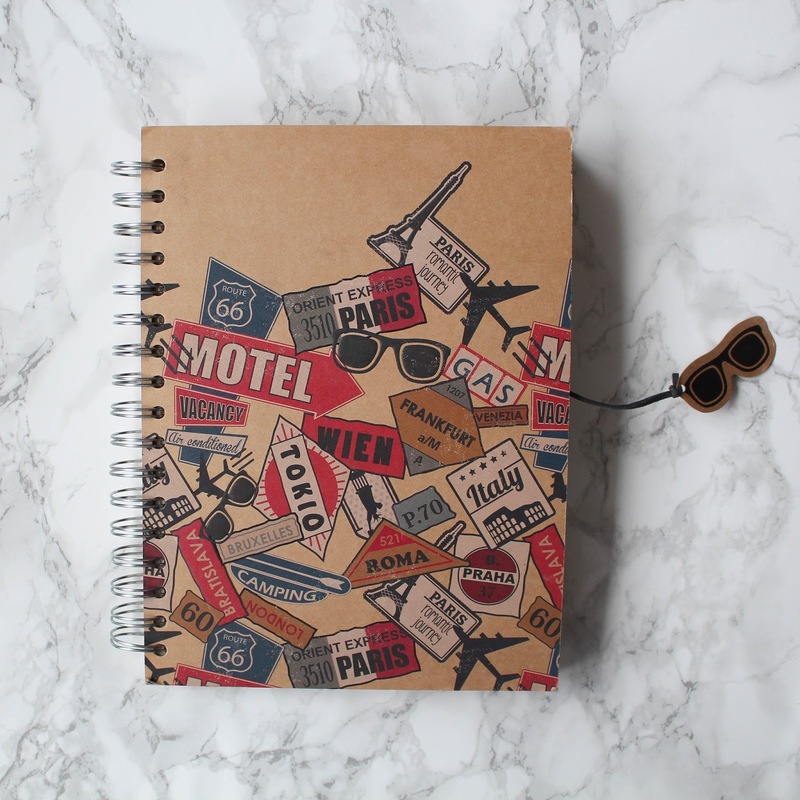 I love traveling a lot, too, and I should buy such notebook and start doing this asap! Great idea, darling! 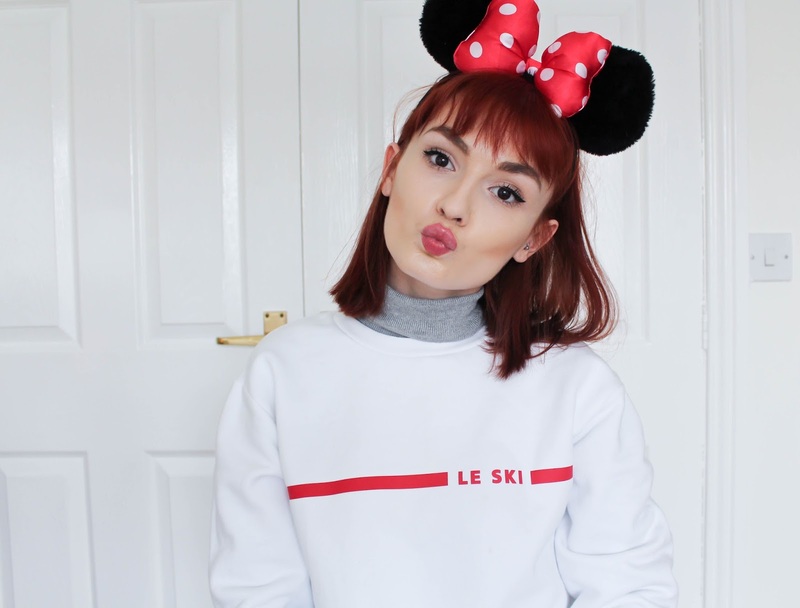 This is such a cute ideas! I'm doing something similar too! Wow you got some amazing photos even though you said the lighting wasn't that great. I've never been to NY but I've heard their transportation is one of the best. I missed this on my trip. Look slike I need to make a return trip soon to see this and other cool places I missed. This is such a cute idea. I always want a better way to keep track of my travels, so I can always look back and reminisce.